So I’ve been using the Gear S2 for a while now and there are things that it excels in and a few things that it doesn’t. 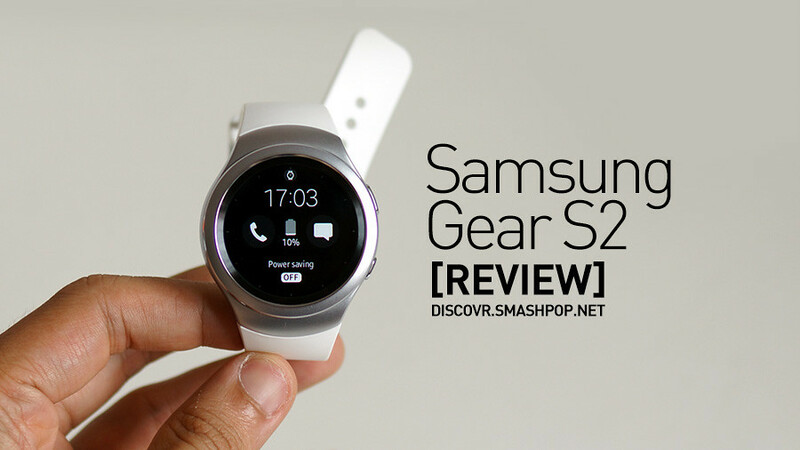 Here’s a brief review of the latest smartwatch from Samsung. 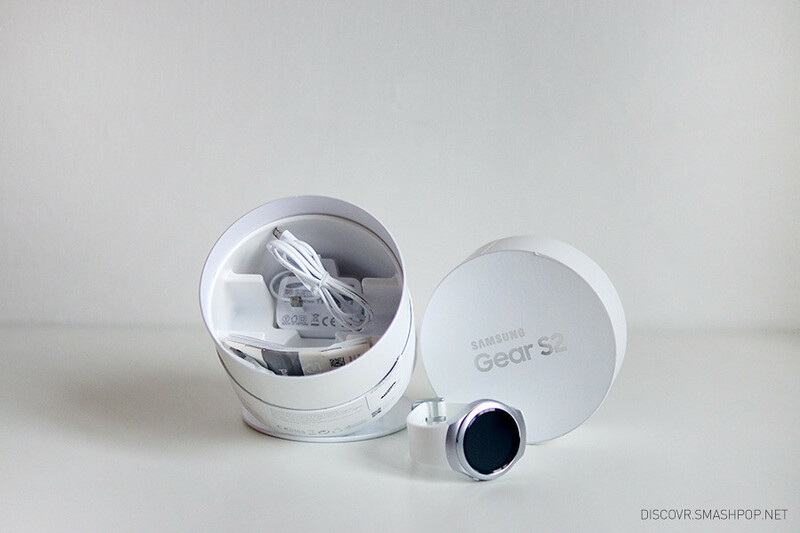 Connecting the Gear S2 to an Android phone is very simple. All we need is the Gear S2 companion app from the Galaxy store and it will detect the smartwatch via Bluetooth when launched. One thing to note though. If your phone has 1.5MB of RAM or less, it will not work with the Gear S2. This is definitely a downside as not many people are actually using the high end devices from the company. 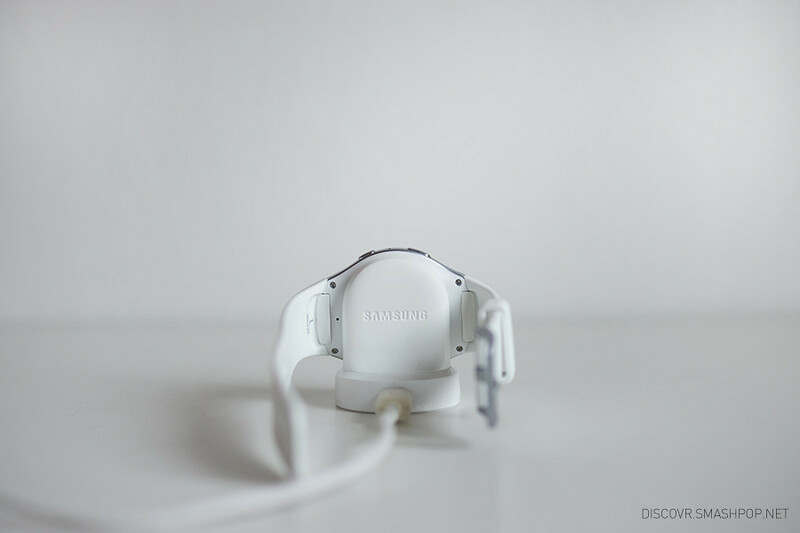 The Gear S2 charges wirelessly via the charging dock. I particularly like the dock as it is very solid and has a rubberized base. 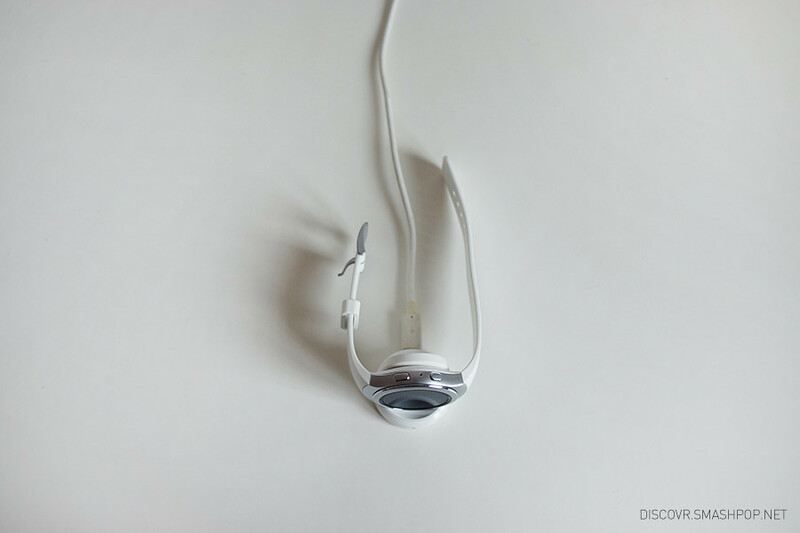 There’s also a tiny LED light that indicats if the watch is fully charged. 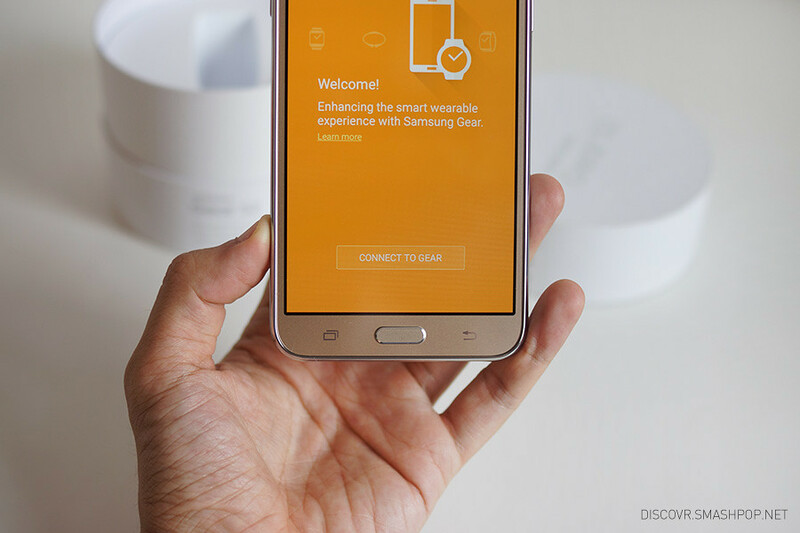 Samsung has produced a very good wearable in the aspect of tracking activities and heart rate. The counts are very precise and comes with many workout options to choose from. I would say that the S Health app on the watch is many times better than the Apple Watch. The smartwatch runs on Tizen, Samsungs own mobile OS. 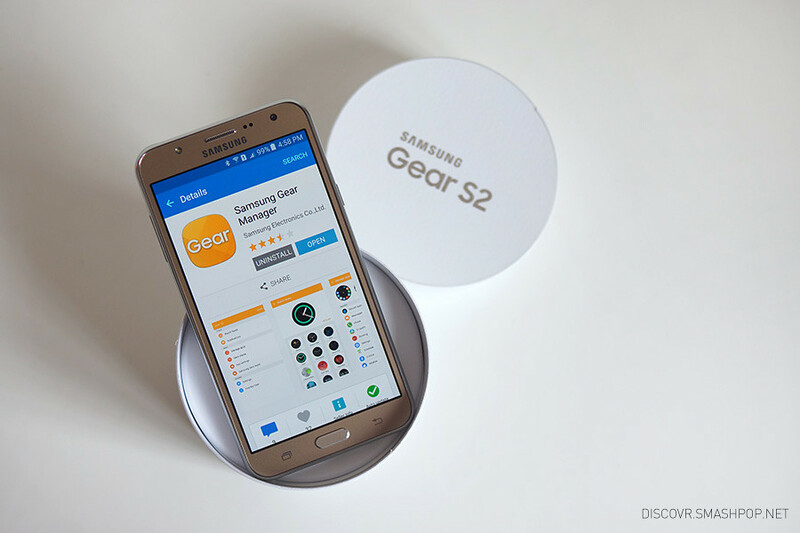 This means that the Gear S2 is not part of the Android or iOS ecosystem. The variations of apps that one can install on the smartwatch is very limited. Having said that, the big names are already in the list of apps available for the Gear S2, eg: Nike+, ESPN, LINE, Yelp & Uber. 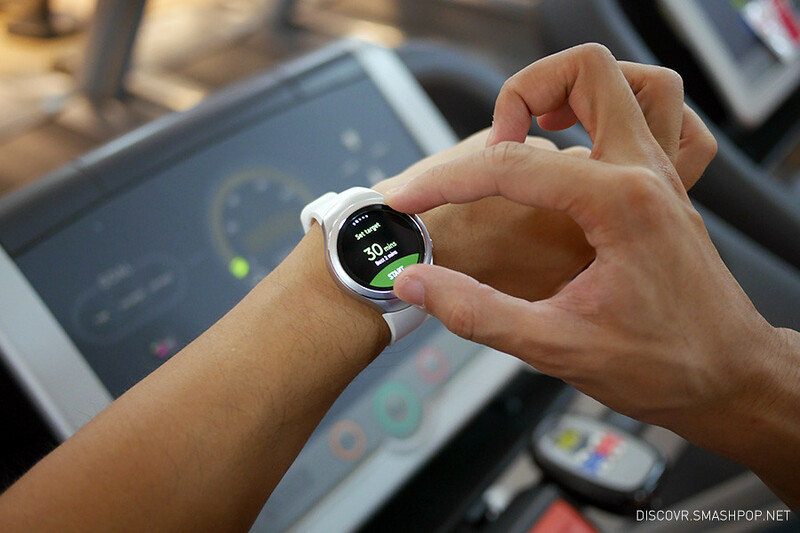 The Gear S2 sport retails at RM1,399 and is currently available at all Samsung stores.